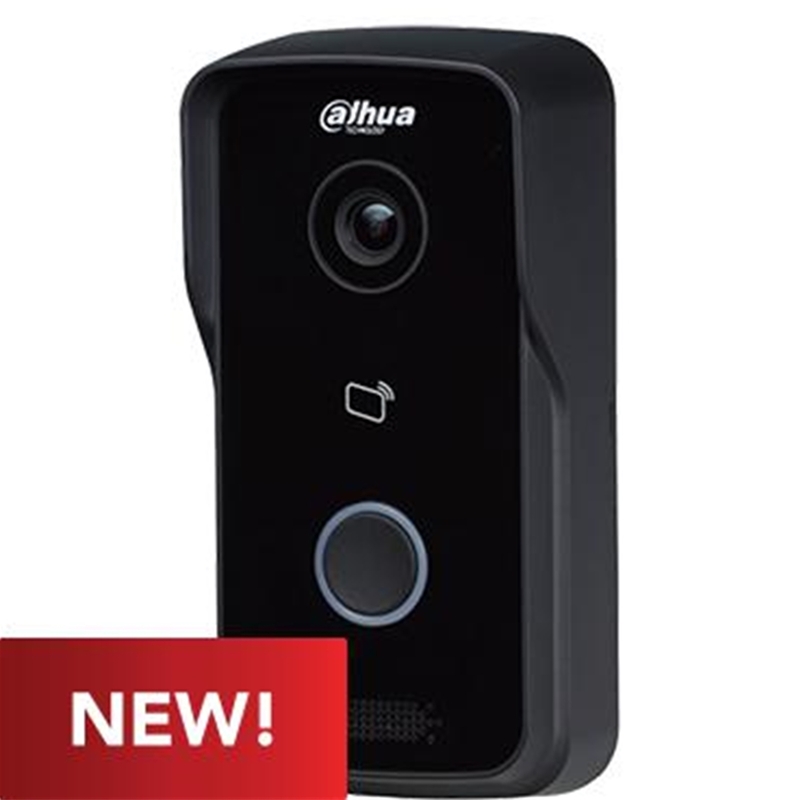 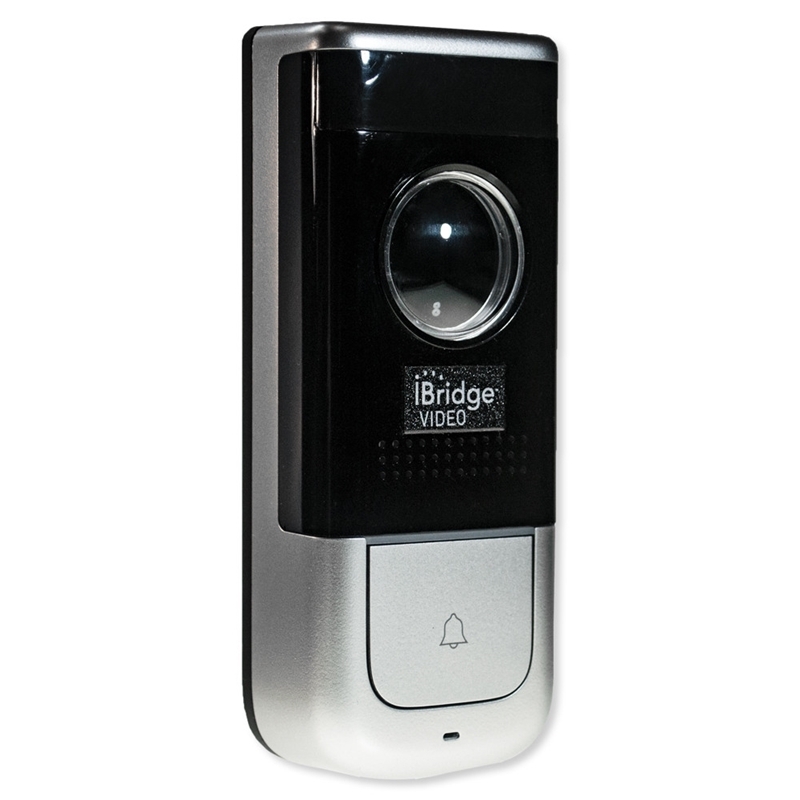 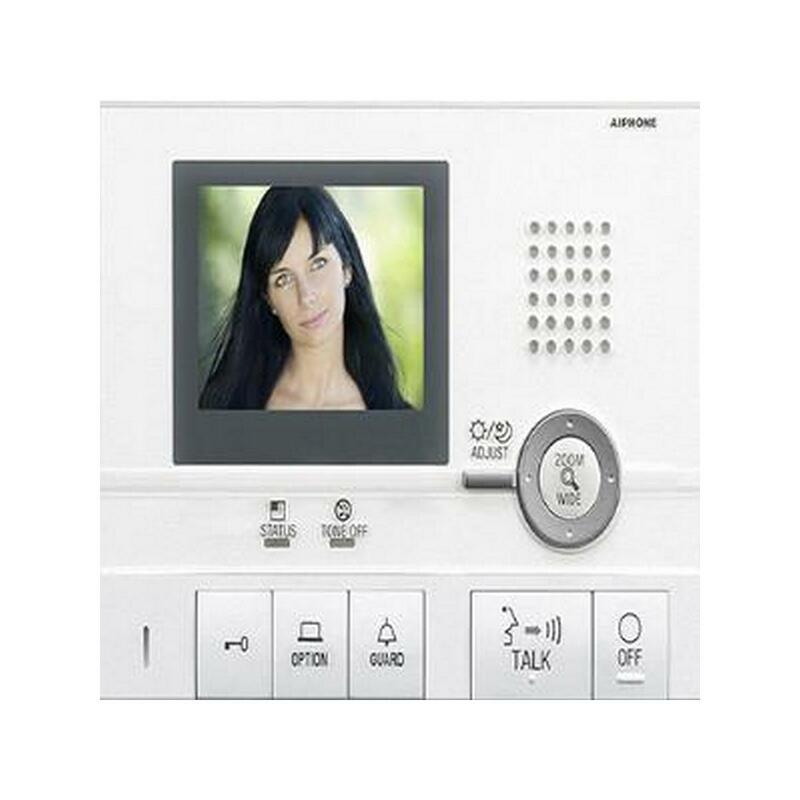 Dahua DHI-VT02111D-WP Video Intercome Door Station - Surface mount, night vision, 1mp wifi capable. 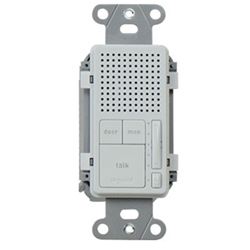 power via a PoE switch. 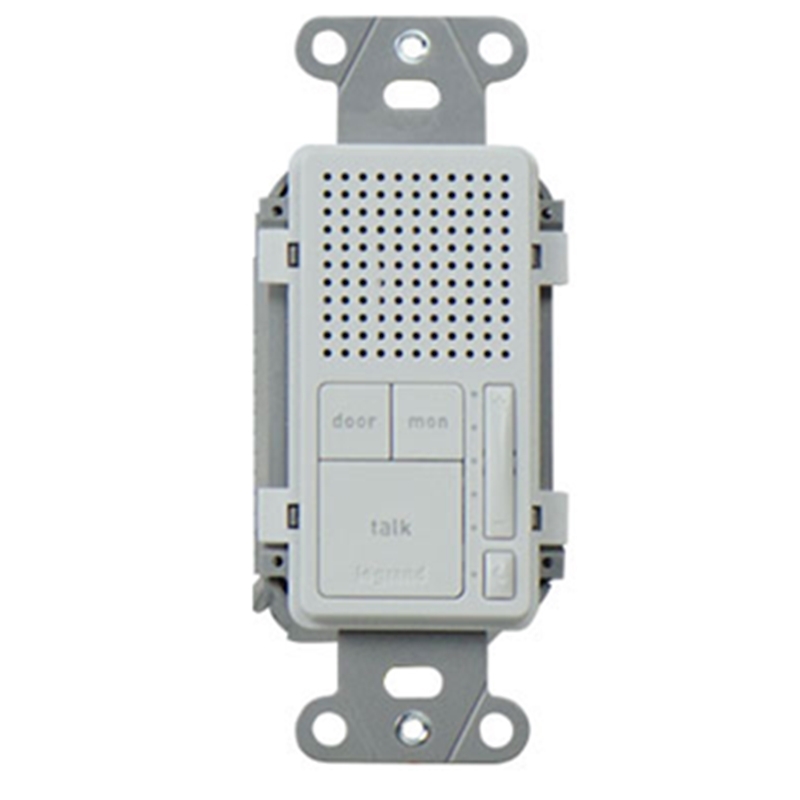 ● Connects to existing doorbell wiring (16-24VAC or 12-24VDC).